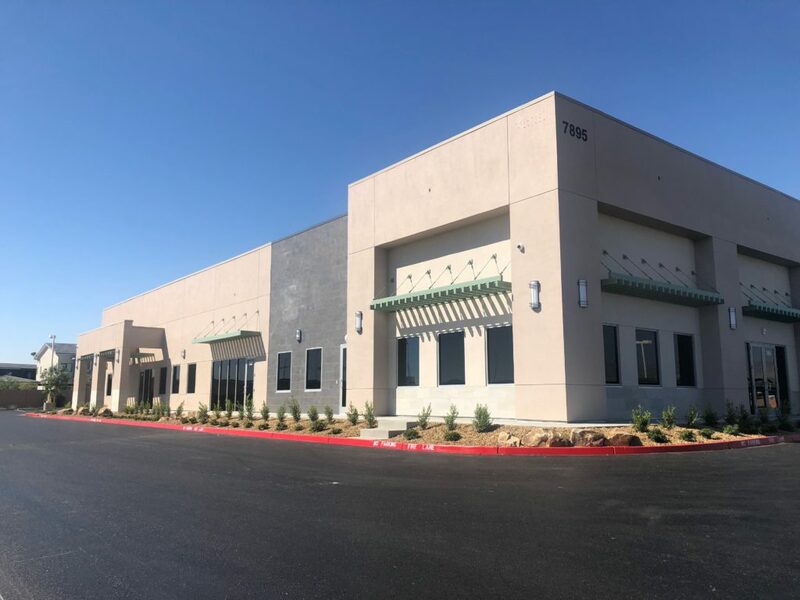 Soozi and Bobbi recently represented Green Street, LLC, a long time client, in the sale of their 1,971+/- RSF of office, located in the 3267 E. Warm Springs Rd, Las Vegas, NV 89120 to Warm Springs RE Investments, LLC. 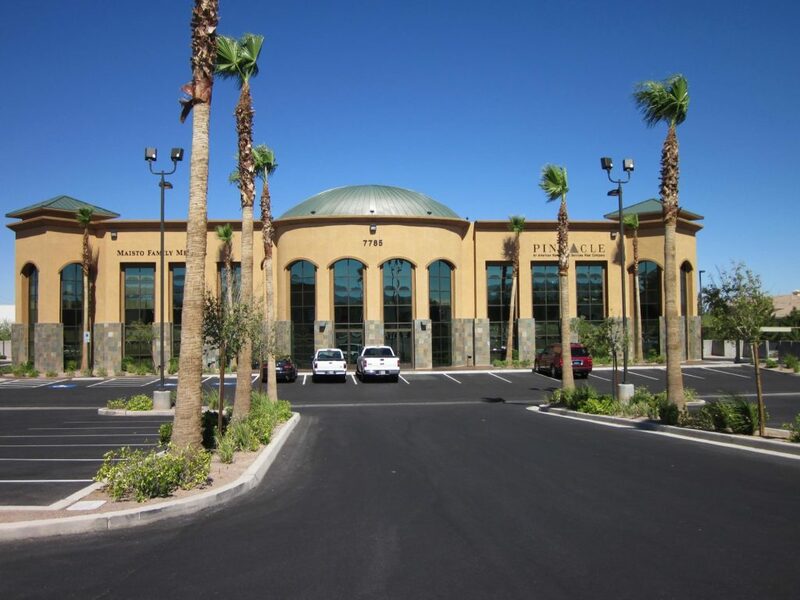 The transaction was valued at $325,000. 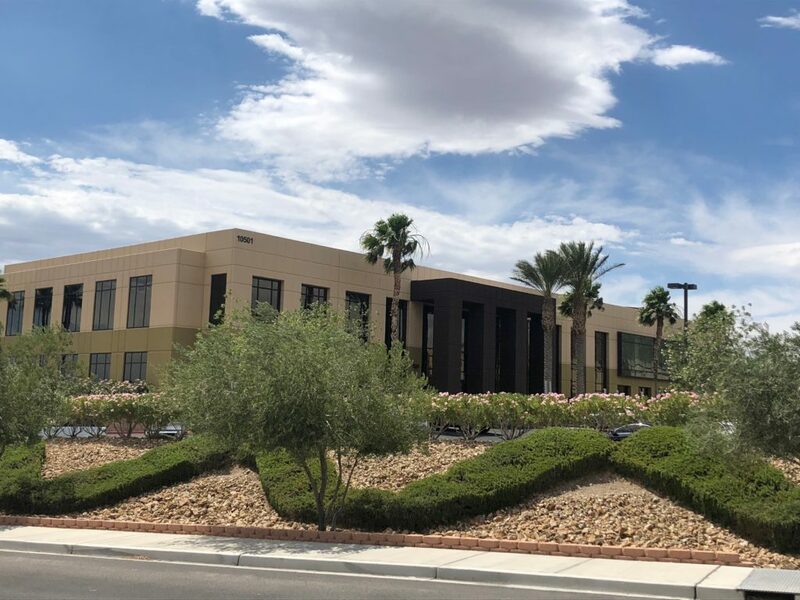 Soozi and Bobbi recently represented Seabreeze, LLC in the lease of a 7,040 +/- SF of office space, located in the Seabreeze Plaza at 1770 N. Buffalo Dr, Las Vegas, Nevada 89128 to Petroglyph Games, Inc. 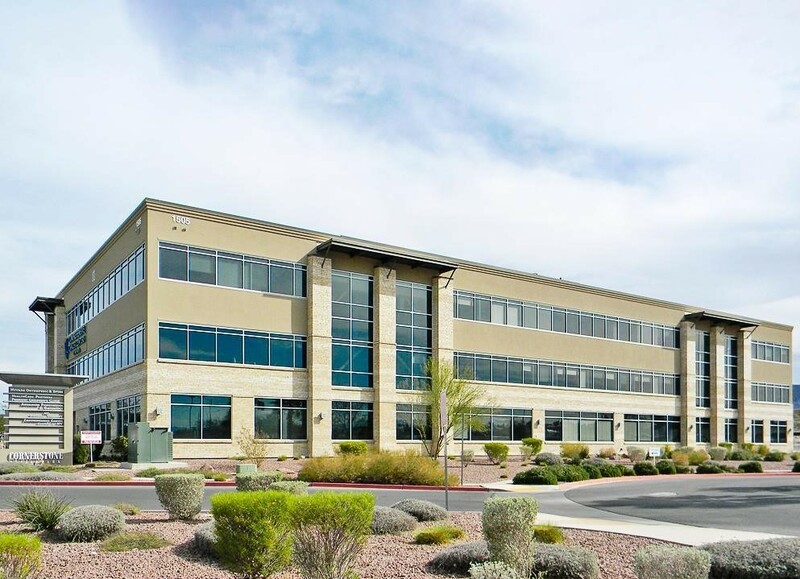 The lease was valued at approximately $327,000. 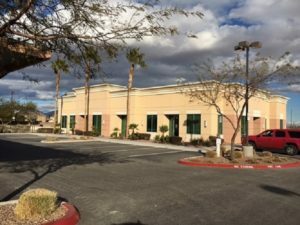 This is the perfect tenant for the space and was a great transaction! 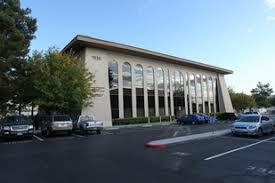 Soozi and Bobbi recently represented Leroy James Calhau Trust in the lease of a 4,138 +/- RSF of office space, located in the Camino Al Norte Office Park at 5185 Camino Al Norte Suite 100 and 110, North Las Vegas, NV to Bethesda Church of God In Christ. 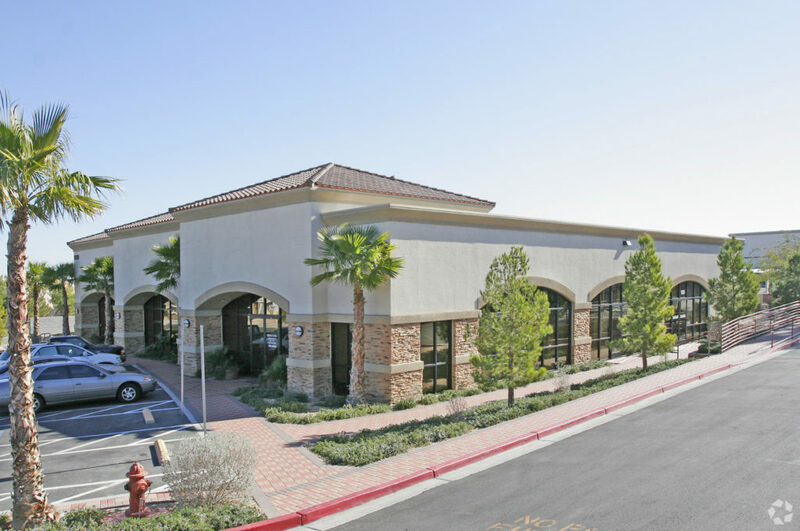 The lease was valued at approximately $205,000.